« Oracle Exadata Storage Server FAQ – Part V. Sweet and Sour Disk. Podcast: Pythian Group Oracle Exadata Storage Server Q&A with Kevin Closson. 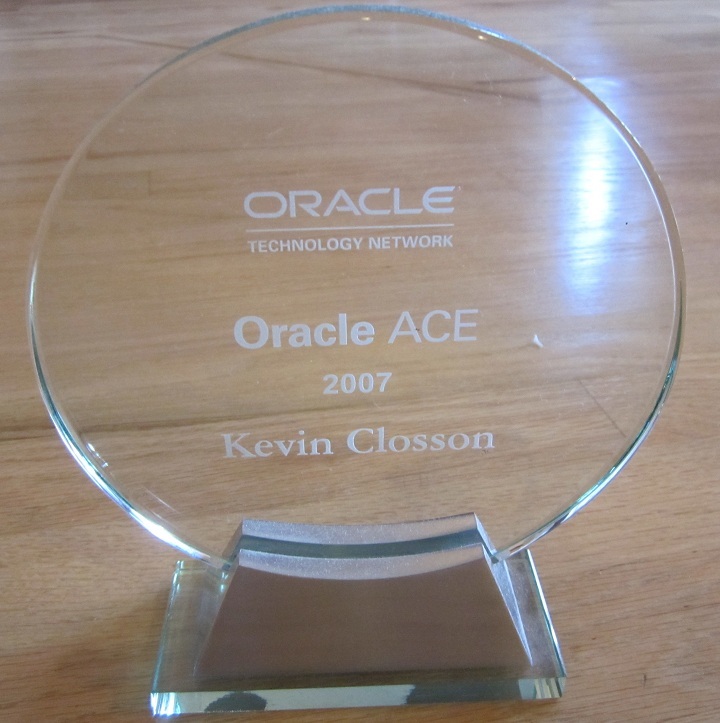 The Pythian Group Interview: Kevin Closson on the Oracle Exadata Storage Server. Part I.
yeah, but Christo, the audio was sufficiently poor at some points that the transcript is actually inaccurate. No big deal, but I think I’ll be on a land line, as opposed to my VOIP, for our next(?) chat. Yes, landline or direct over-the-internet would be best. I find the quality to be higher when it’s digital-to-digital. We can edit the transcript, I’ve listened to it many times, but obviously we missed some parts.